Superdry women’s Enford hood top. 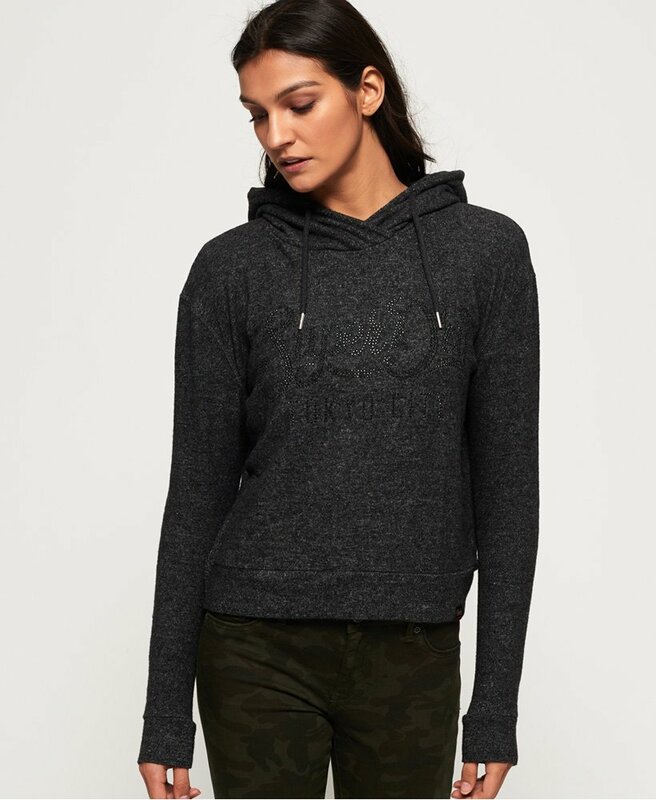 This super soft hooded top features a drawstring hood and an embellished Superdry logo across the chest. This top has been finished with a Superdry logo tab on the hem. Team this top with your favourite jeans this season.